Danny's Village Flooring does not sell, rent, exchange or otherwise disclose our mailing lists or information about our site visitors. 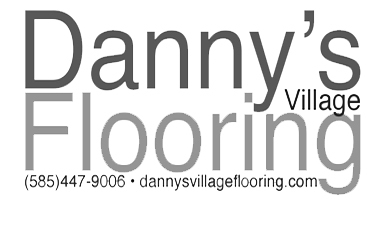 Danny's Village Flooring does not track visitors to our website. Our site captures limited information about visits to our site, but we use this information only to analyze general traffic patterns (e.g. what pages are most/least popular) and to perform routine system maintenance.